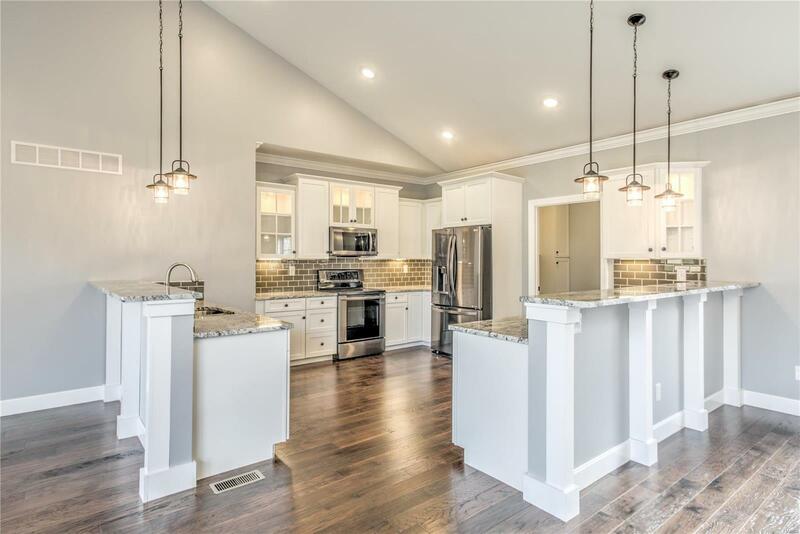 Gorgeous Foristell house has the wow factor throughout and is ready to be your next home. Youâll fall in love with unique âLâ shaped design of this fantastic property and itâs extensive features and amenities. 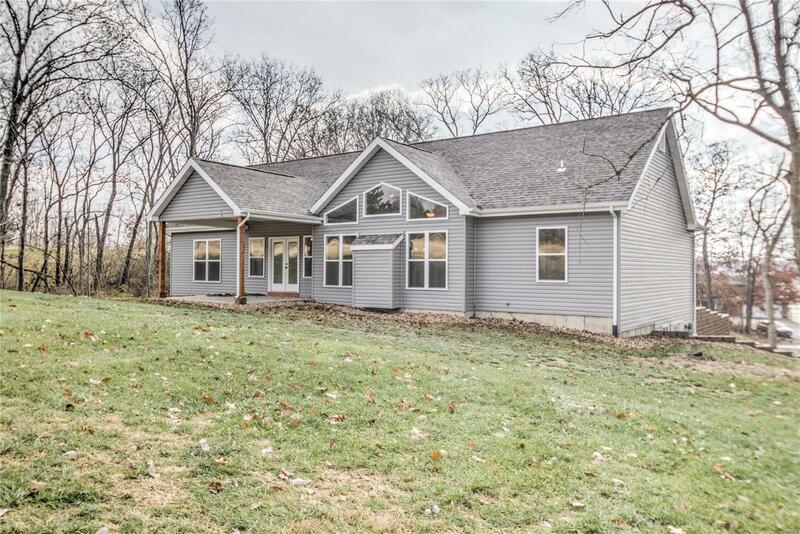 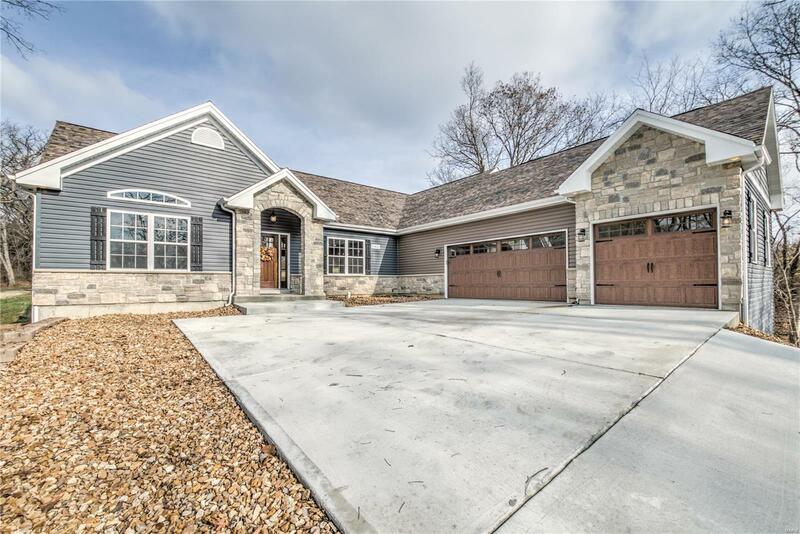 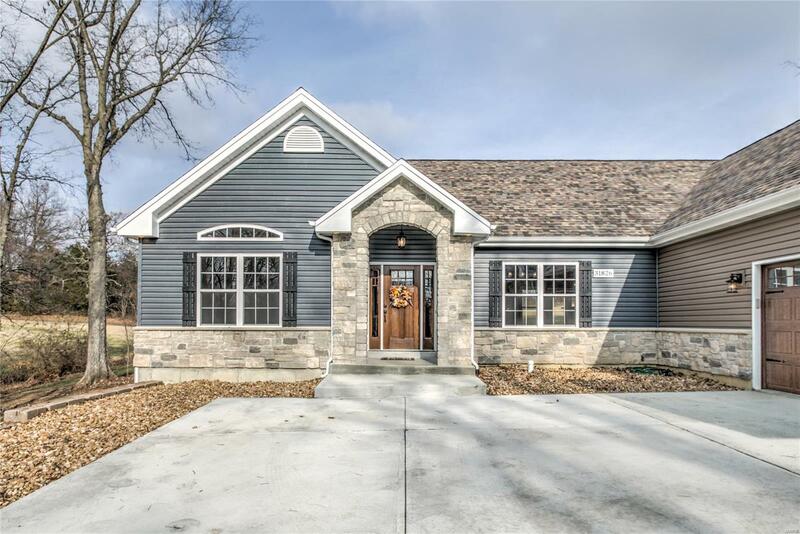 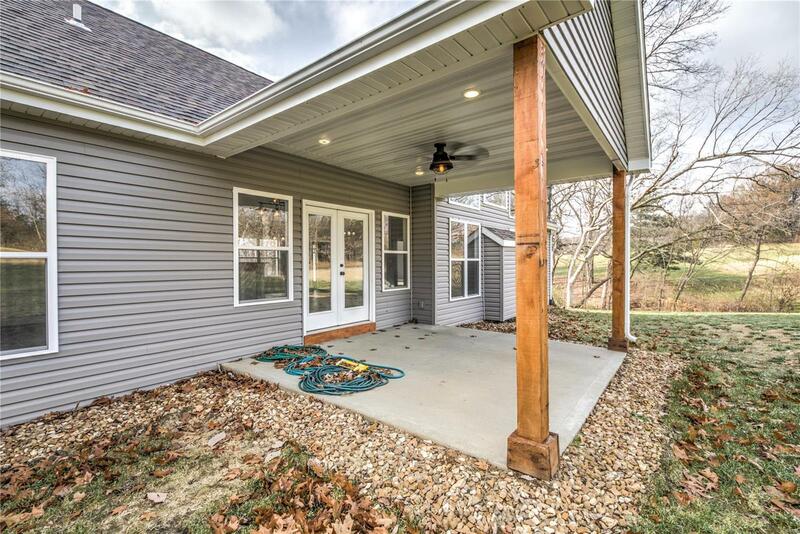 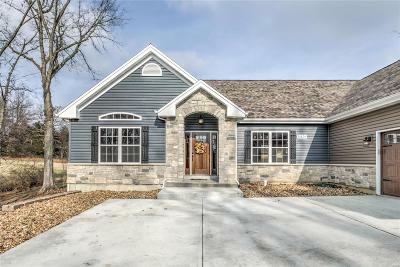 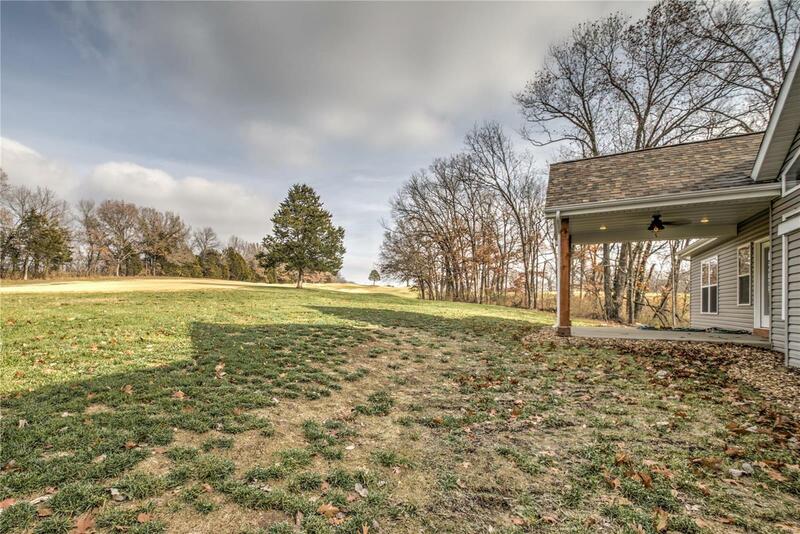 Home features a front elevation of stone/brick and low maintenance vinyl siding and sits on the golf course fairway. 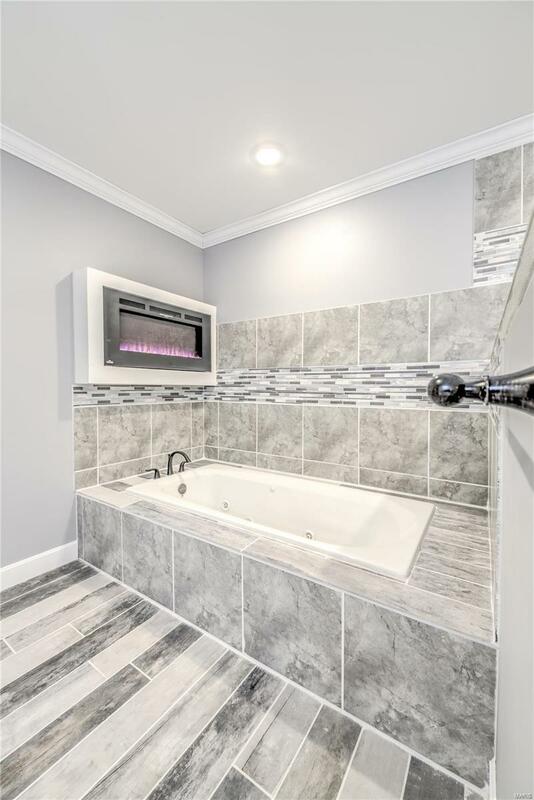 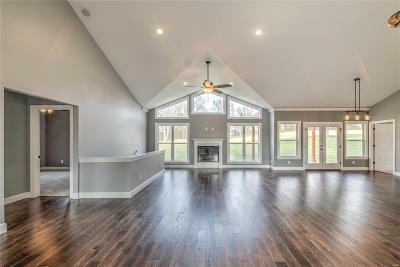 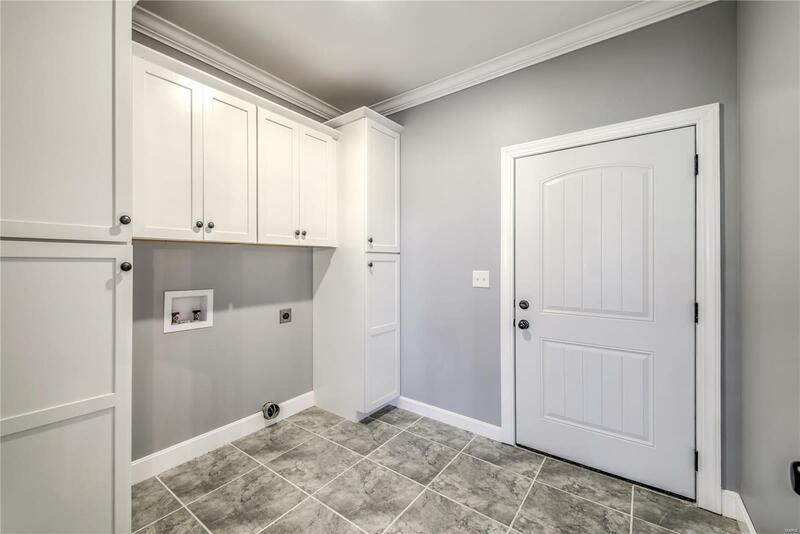 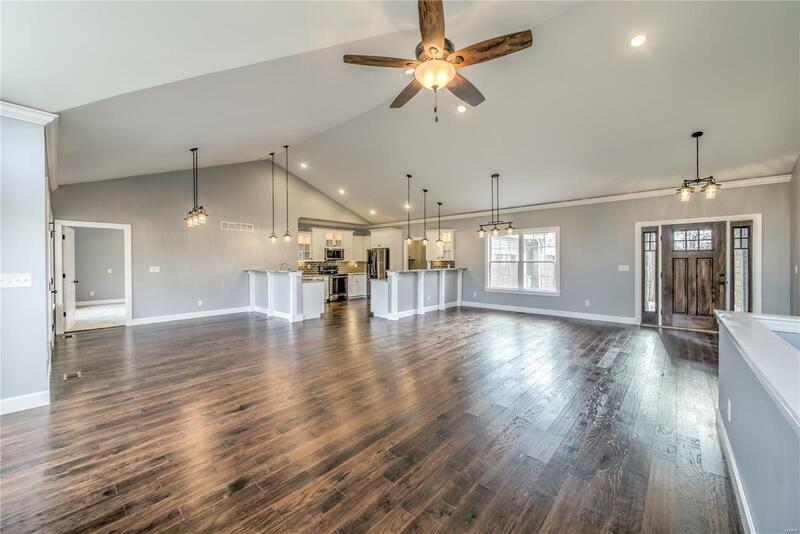 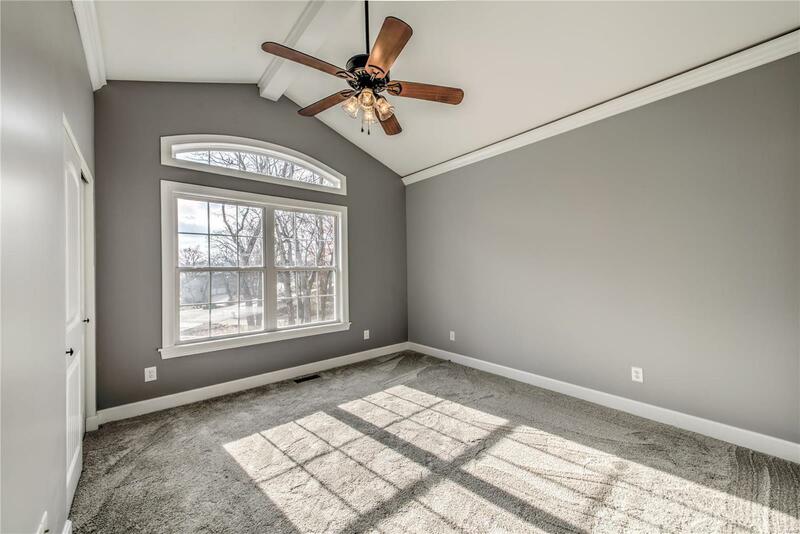 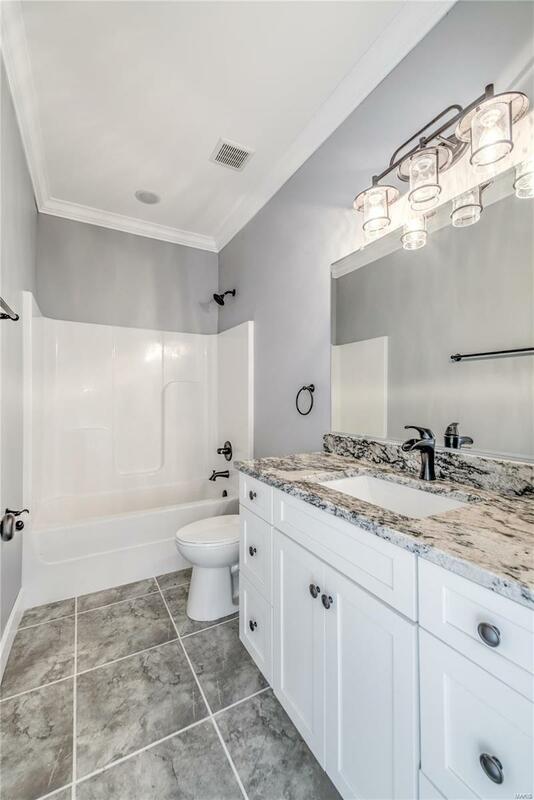 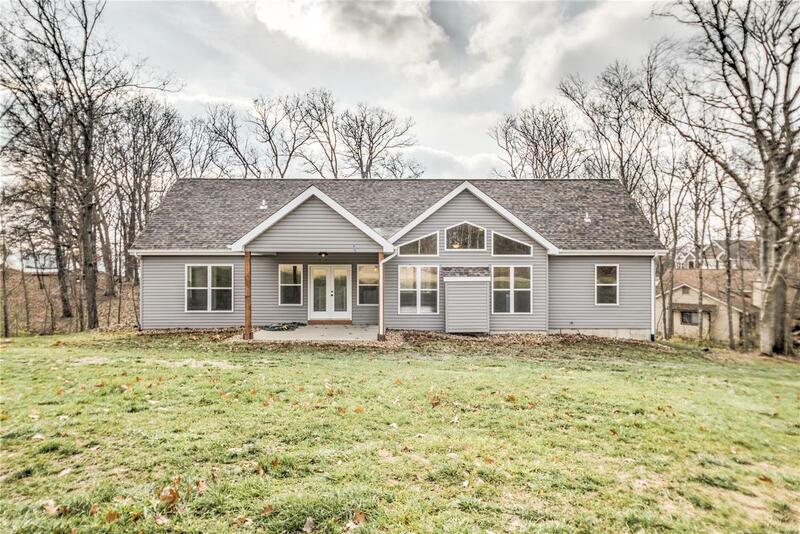 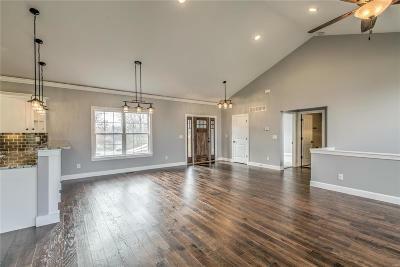 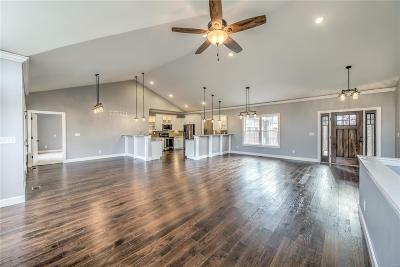 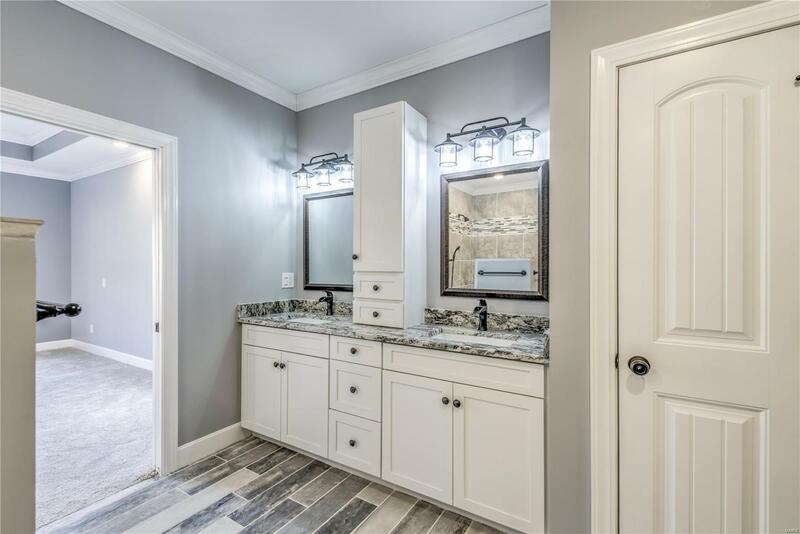 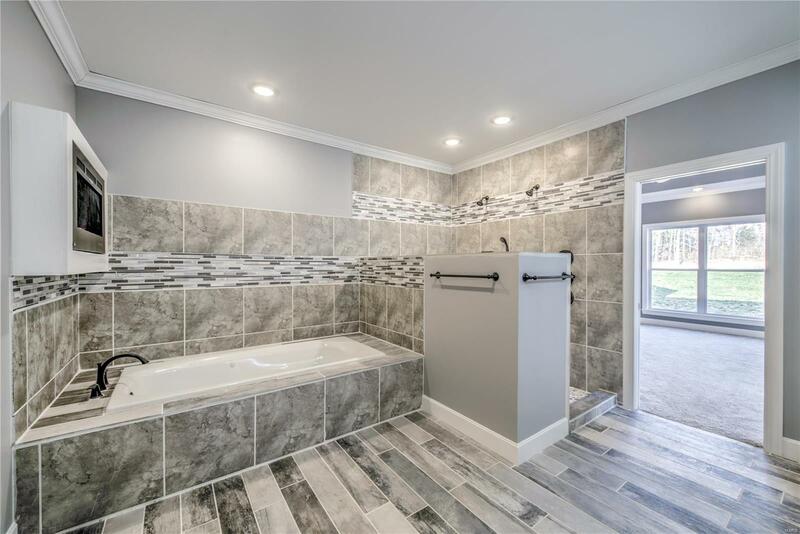 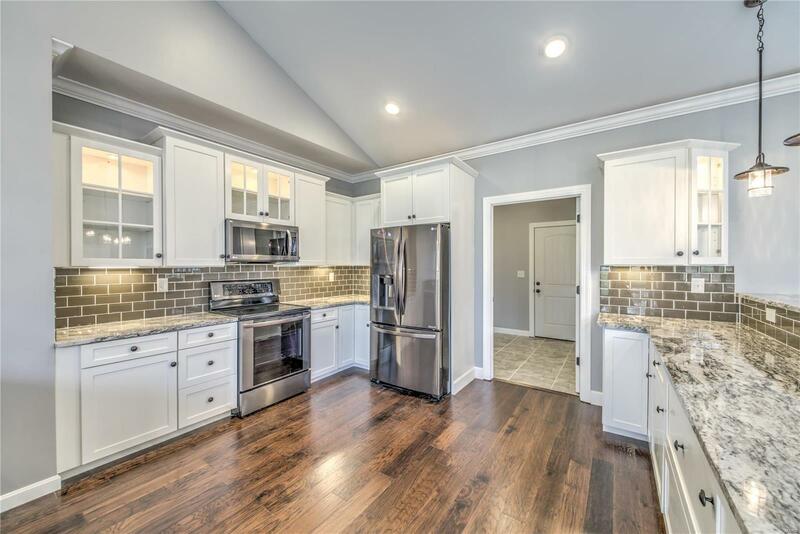 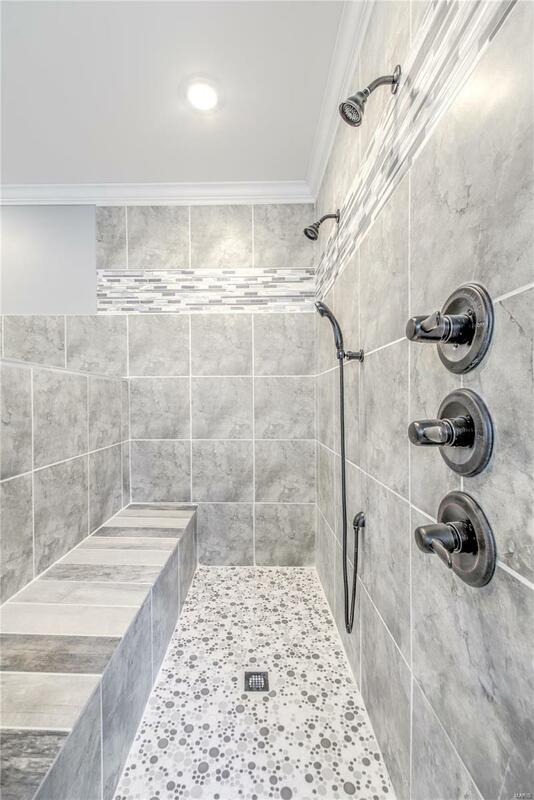 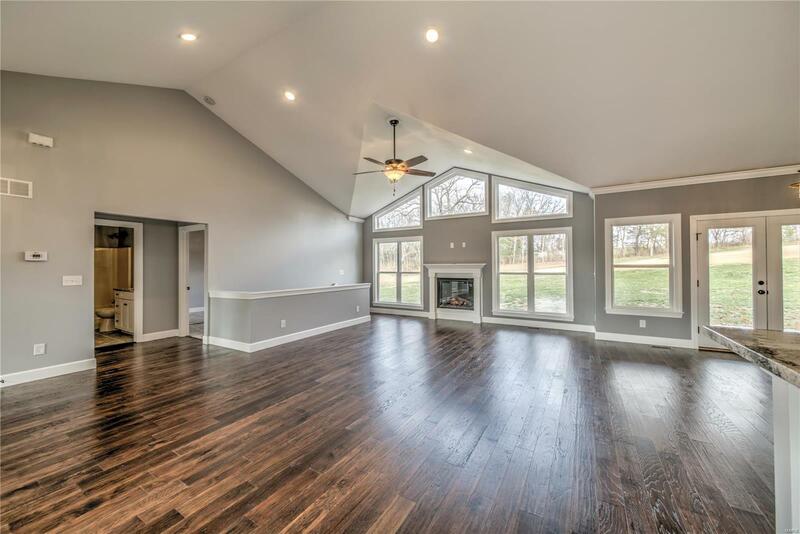 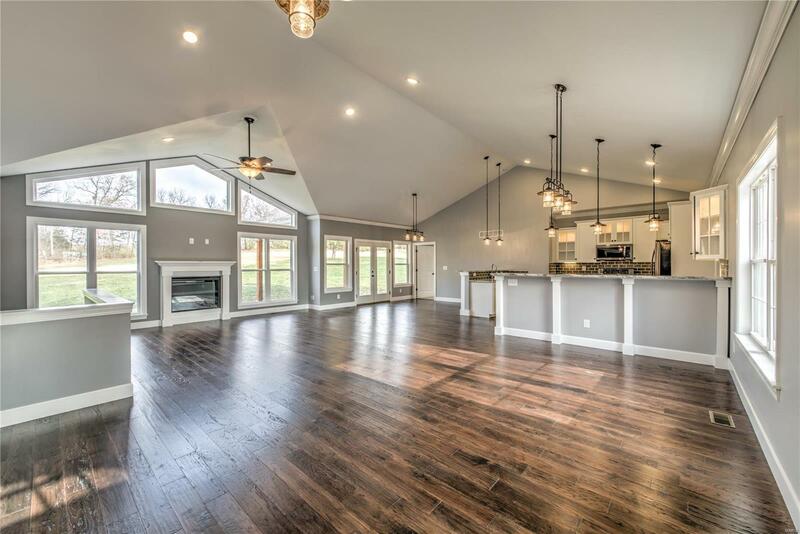 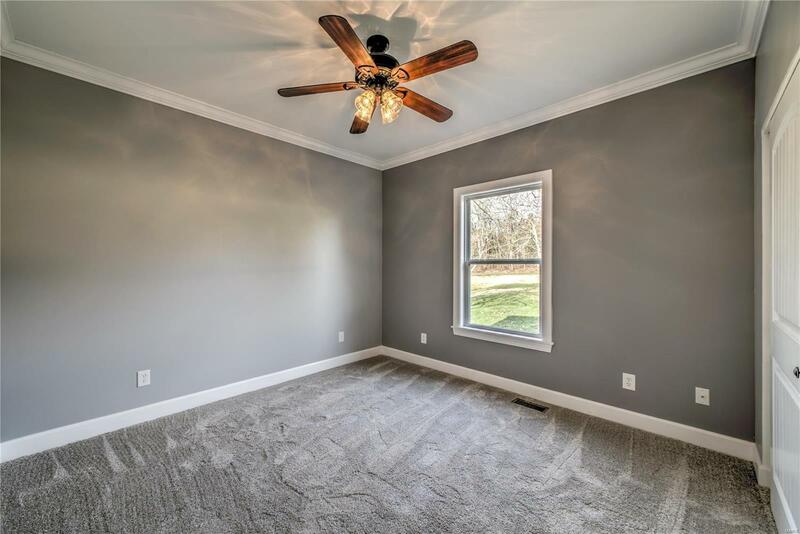 The interior features an open layout that includes a gorgeous family room (w/vaulted ceiling), a large laundry room, two huge bedrooms, wood floors, custom lighting and crown molding throughout. 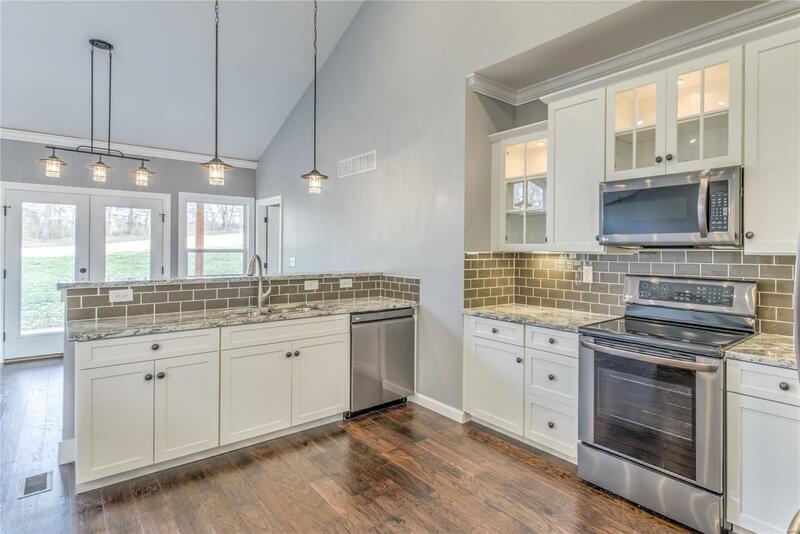 Gorgeous eat-in kitchen features granite countertops, subway tile, stainless steel appliances and custom cabinets w/ in-cabinet lighting. 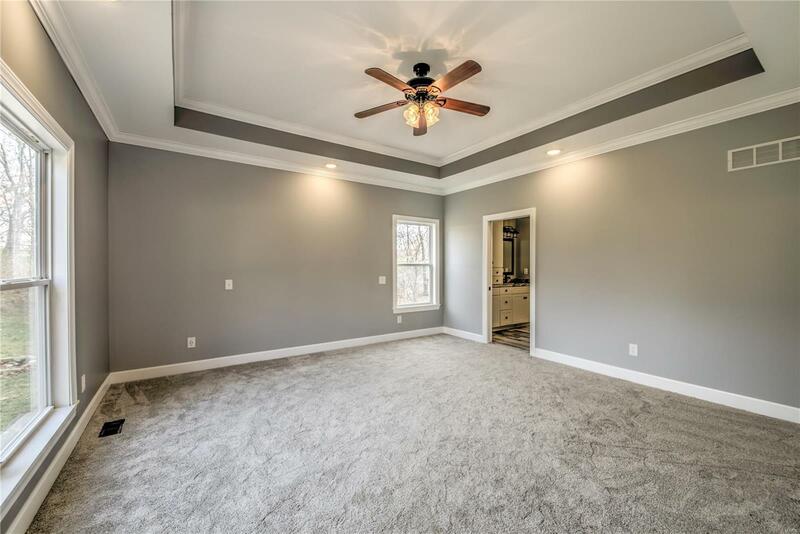 A large master bedroom features crown molding, recessed lighting, coffered ceiling, large windows and a spectacular en-suite that includes a large walk-in sit down shower, dual vanity, huge jetted tub and electric fireplace with big walk-in closet through the next door. 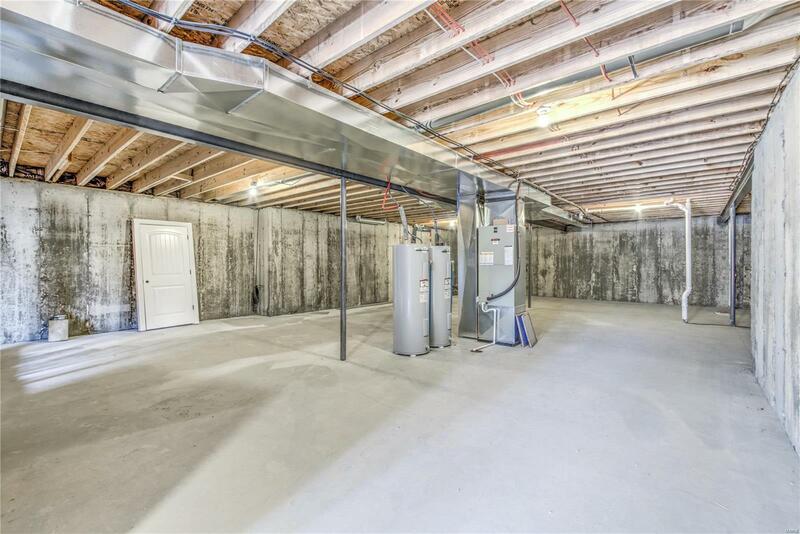 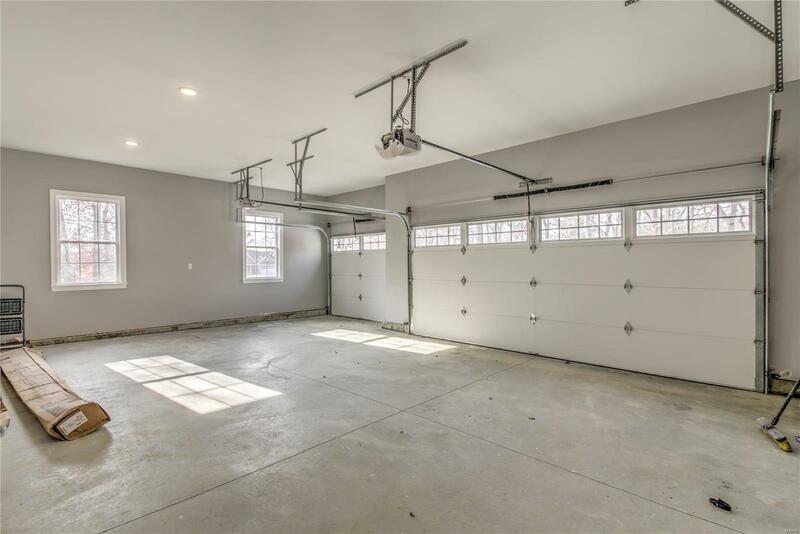 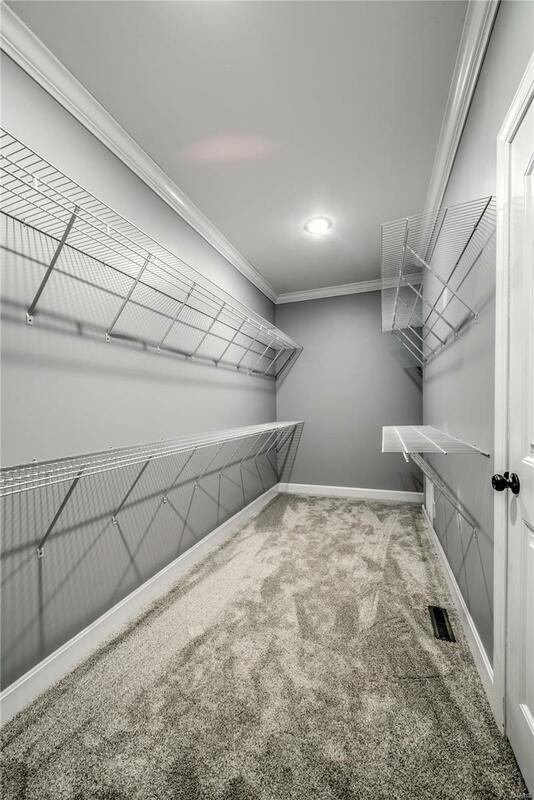 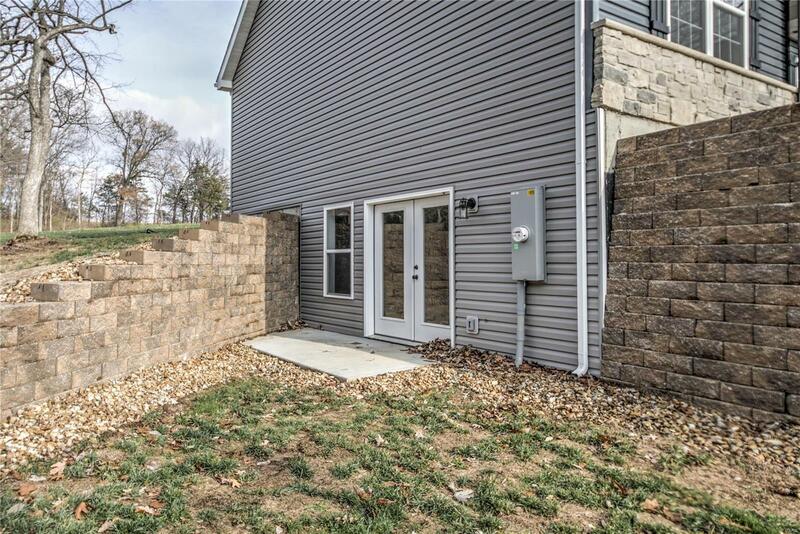 A huge walkout basement features 10 foot ceilings.